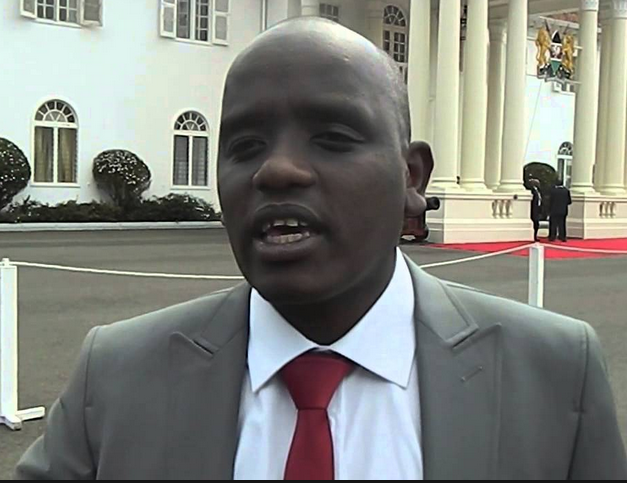 A day after he posted allegations that the Norwegian government is supporting terrorism in country, blogger Dennis Itumbi has been badly embarrassed by the Kenya Police. The State House insider had shared some misleading information regarding Yumbis attack via PSCU Kenya Digital. He tweeted his condolence message to the police who had apparently lost their lives. Not long after posting, Kenya Police twitter page was quick to comment on Itumbi’s tweet with claims that what the blogger had shared was not correct as no one had been killed in the attack. Despite embarrassing Dennis, this government mix-up has left many feeling that the government is contradicting itself in front of its citizen.